From the dizzy heights of skyscrapers to the underground sewers, this world premiere interactive children’s exhibition reveals the secret workings of Sydney. Enter an immersive cityscape full of magical, tactile experiences to discover how the city works. Take a peek inside buildings, meander through the underground, and explore the streets to find out what’s going on above your head and under your feet. 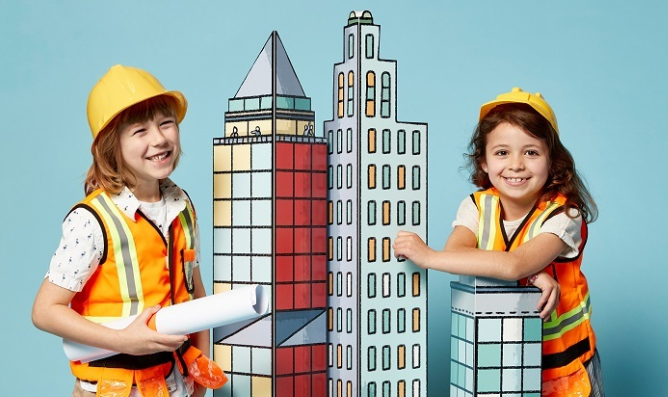 This spectacular exhibition has been developed by Sydney Living Museums with illustrator and city fanatic James Gulliver Hancock, and adapted from the bestselling book How Cities Work from Lonely Planet Kids.